Home » Health & Fitness » How To Recognize The Symptoms of Acid Reflux? How To Recognize The Symptoms of Acid Reflux? The digestive system is in use every day as it processes the regular intake of food and liquid. When food and drinks are ingested, they go through a passage called the esophagus which helps to break down the food. When the food reaches the stomach, it releases acid and pepsin to help in the digestive process. Whenever there is a problem with the digestive system, many people tend to treat it as nothing significant and resort to using home remedies to cure the problem. A common digestive disorder that many people have encountered and neglected is acid reflux or heartburn. This digestive disease occurs when acid that is regurgitated from the stomach seeps backward into the esophagus and throat, causing irritation in the esophagus. Of the many different kinds of digestive diseases, the most common is acid reflux or gastro-esophageal reflux disease, also known as heartburn. There are symptoms to look for to tell if you have acid reflux. Identifying these symptoms can help you to determine whether or not you have acid reflux. The most common symptoms associated with acid reflux disease include a burning sensation in the digestive tract, usually the chest or throat that is experienced, hoarseness, acid in the mouth, a sour or bitter taste in the mouth, and wheezing and coughing. Acid reflux disease can be contracted by any age group including infants and young children. Even though infants have a tendency to have acid reflux or heartburn, usually this condition gradually goes away. However, young children can develop acid reflux just like adults. In adults, acid reflux is usually caused by poor diet, lack of physical activity, or even the person’s lifestyle. There are other factors that could also cause acid reflux disease. These factors are more prevalent during pregnancy when a woman is experiencing an increased level of hormones and there is pressure on the stomach due to the pregnancy. Obesity, overeating, certain beverages and medications, and certain foods are also factors that can cause acid reflux disease. 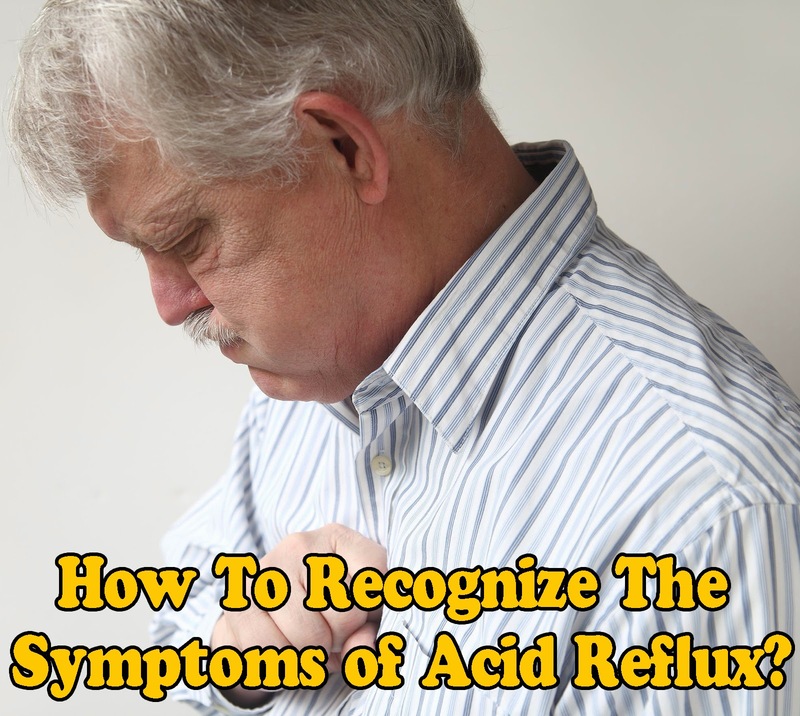 If a person suspects that he has acid reflux disease, he should familiarize himself with the symptoms of the disease. By so doing, he will be in a position to identify his condition and take the necessary actions to address the problem. It is a known fact that the best way to avoid acid reflux disease or heartburn is by way of prevention. By following this principle, a person will be able to avoid developing the disease and at the same time enjoy a healthy lifestyle. In the majority of cases, acid reflux disease is caused by improper diet. Therefore, improving your diet and nutrition can help to cure the disease. Having acid reflux disease can also lead to more serious problems in the respiratory system because of the continuous coughing and loss of breath. If acid enters this area it can cause serious damage. It is therefore very important to become familiar with the symptoms of acid reflux disease as this can help you to avoid a more serious problem because of the disorder.